OPB April 5, 2017 9:21 a.m. This month, OPB will premiere a new Oregon Art Beat special that takes an inside look at the artists—and the work—that has helped make Oregon one of the animation capitals of the world. 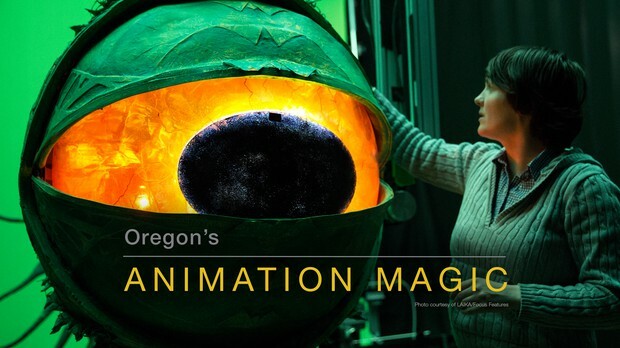 “Oregon’s Animation Magic” premieres Thursday, April 27 at 8 p.m. on OPB TV and can be viewed online at the same time. At just about any moment of any day in Oregon, someone is making animation. The state is home to renowned commercial production houses, award-winning individual artists, and a major animated feature film production studio. Will Vinton, winner of the Academy Award for Best Animated Short in 1975 for his claymation film Closed Mondays. Vinton tells his story of creating this groundbreaking film, and then slowly creating an animation empire in Portland—Will Vinton Studios—at times employing more than 400 animators, winning many more awards, and giving dozens of young animators their first jobs. Longtime Portland animator Joan Gratz, famous for her groundbreaking technique of animated clay painting, developed during her years as an architecture student at University of Oregon. Her short film Mona Lisa Descending a Staircase won an Oscar in 1992. 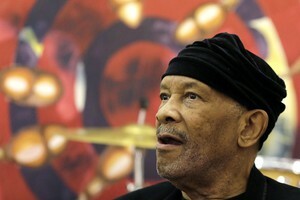 Animator Jerold Howard. With a reputation as one of the best character animators in the business, Howard has worked on stop-motion animated projects all over the world. Art Beat shows him at work in his home studio on his newest film, Battlefield Portland. Rose Bond, one of the pillars of Portland’s independent animation scene. Art Beat profiles Bond and her students from the Portland Northwest College of Art as they prepare for the debut of an animated installation project at the Arlene Schnitzer Concert Hall to a live soundtrack by the Oregon Symphony. LAIKA President & CEO Travis Knight. A former Will Vinton Studios animator, he tells the story of continuing to create stop-motion animation in this new company, and adding huge resources to bring it to a new level. Additionally, other artists from LAIKA show off their unique process for creating 3D printed character heads and faces and their work creating scenes for their latest hit film Kubo and the Two Strings. These animators discuss their love of the craft, the magic of bringing inanimate objects to life, and being a part of Oregon’s unique community of animators. “Oregon’s Animation Magic” airs April 27 at 8 p.m. on OPB TV and can be viewed online at the same time. 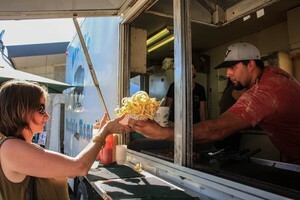 Additionally, a web presentation at opb.org/animation features additional stories, videos, behind the scenes photos and more about animators in Oregon. 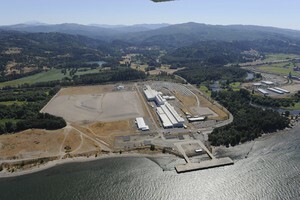 In advance of the TV premiere, OPB and the NW Film Center are hosting a screening event for the program on Wednesday, April 19 at 7 p.m. (doors open at 6:30) at NW Film Center’s Whitsell Auditorium. Free and open to the public, the event will include a screening of the full special and a Q&A with OPB producers and artists featured in the show. More details are available at opb.org/animation.